My choice for day 25 is a book I’ve only just come across, and mannnn it looks pretty creepy. Want! 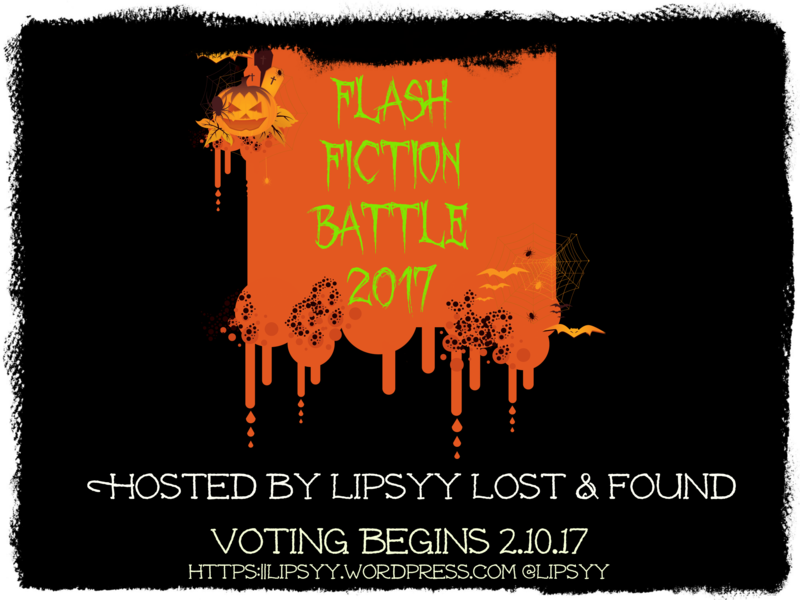 Flash Fiction Battle: The vote opens! We’re on the homestretch, guys! My choice for day 24 is another YA book. I haven’t got my hands on a copy of this yet but it’s at the top of my wishlist. It’s a bit of a departure for the author, too, which intrigues me. 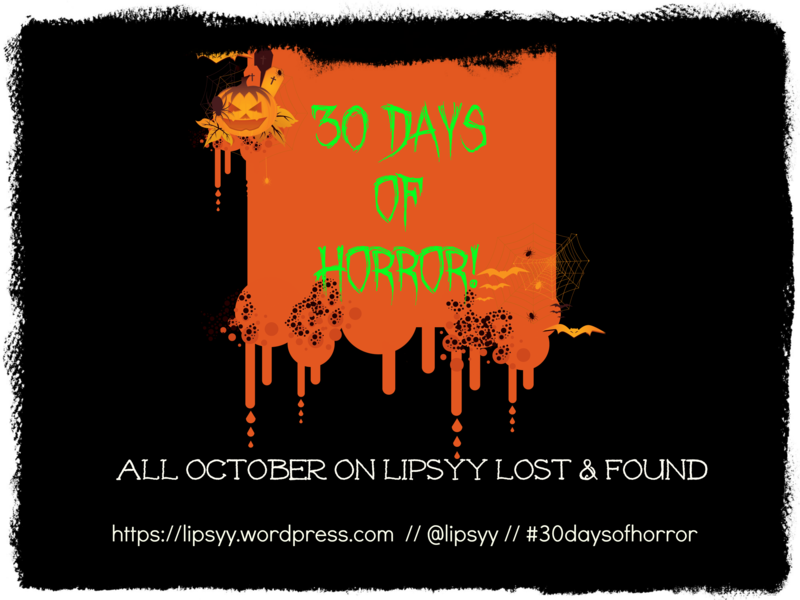 My first pick for (day 20) is a ghost story by an author I haven’t tried yet. The cover got my attention as it screams Autumn to me. 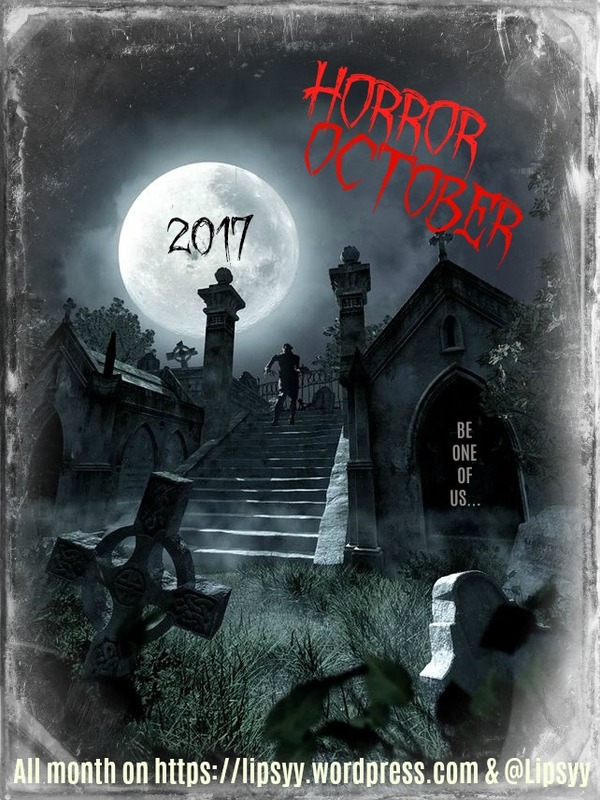 The book was released in January 2017. My second choice (day 21) is the first non-fiction book I’ve chosen so far. I love the cover, and it sounds right up my alley. Colin Dickey is on the trail of America’s ghosts. Crammed into old houses and hotels, abandoned prisons and empty hospitals, the spirits that linger continue to capture our collective imagination, but why? His own fascination piqued by a house hunt in Los Angeles that revealed derelict foreclosures and “zombie homes,” Dickey embarks on a journey across the continental United States to decode and unpack the American history repressed in our most famous haunted places. Some have established reputations as “the most haunted mansion in America,” or “the most haunted prison”; others, like the haunted Indian burial grounds in West Virginia, evoke memories from the past our collective nation tries to forget. With boundless curiosity, Dickey conjures the dead by focusing on questions of the living–how do we, the living, deal with stories about ghosts, and how do we inhabit and move through spaces that have been deemed, for whatever reason, haunted? Paying attention not only to the true facts behind a ghost story, but also to the ways in which changes to those facts are made–and why those changes are made–Dickey paints a version of American history left out of the textbooks, one of things left undone, crimes left unsolved.